Thank you for visiting our website! 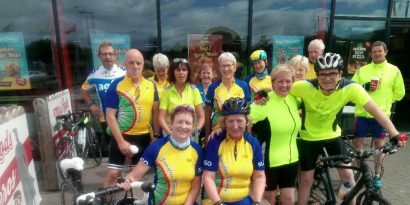 Innisfree Wheelers is a leisure cycle touring club that promotes healthy living and fun. We make all new members very welcome and will assist you in every way we can if cycling is new to you. On this website, you will be able to find updates on all the latest news surrounding our cycling club, find links to a number of resources for cycling around Sligo and also a contact form if you have any queries that need answering! By clicking on the links below you will get a true flavour of what Innisfree Wheelers is all about. We look forward to seeing you on two wheels soon! 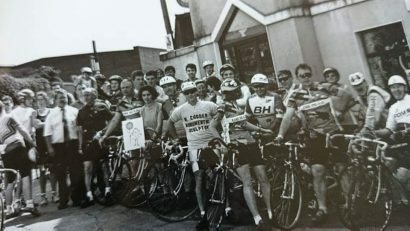 Click here to find out and utilise all the resources that Innisfree Wheelers cycling club has put together and made available for its members. 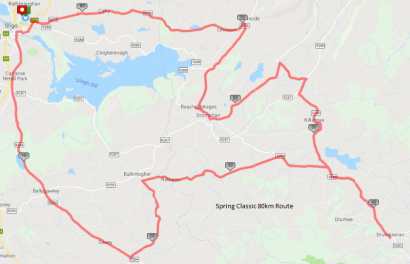 By clicking on this page, you will find links to various spin routes around Sligo, a health & safety briefing, access to registration forms and much much more. Click here to be directed to the contact us section. You will be able to express your interest in signing up to Innisfree Wheelers or ask any questions about Innisfree Wheelers and cycling in Sligo. We will ensure to respond to any of your queries as soon as possible!